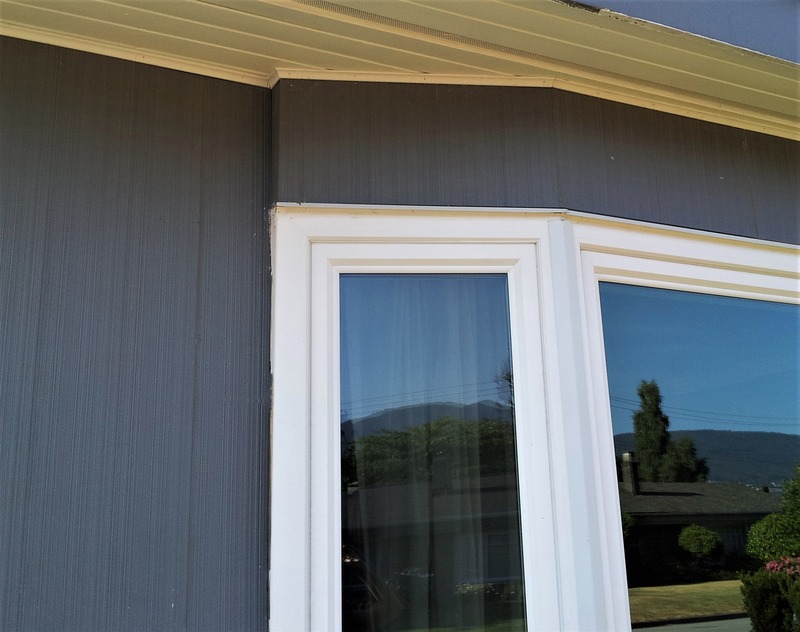 When it comes to combed or striated siding, there are a number of varieties that were produced over the years. Flat panel siding, tongue and groove siding commonly known as t and g, and combed shingles. We more commonly produce either flat panel combed panels in pine plywood, or the tongue and groove 1×6 in clear cedar. You will have to examine carefully to determine just what you have. It can be tricky especially when covered over with layers of paint. Additonally you may have to pull some off your home to determine exactly what would work best to replace rotten or damaged pieces. There are also some companies that produce material that might work better than our supplies. If you have actual split shakes, which can appear like combed material you would be better off researching a supplier for that carries it. There are also some suppliers that produce a fiber cement version. Again, that is much different that what we can supply. However if you have tiles, flat panel combed ,1×6 t and g, or soffit material we might be able to supply you with what you need. Below are some brief descriptions of exterior options. 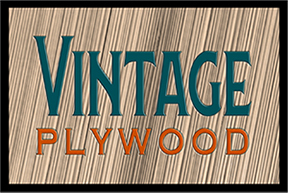 Pine Plywood Combed Flat panels, available in 23 7/8″ x 96″ or 15 7/8″ x 96, depending on the amount you need, we may be able to offer custom ripped sizes, but keep in mind that 23 7/8″ is the widest we can make. These panels often work well for combed soffit material. 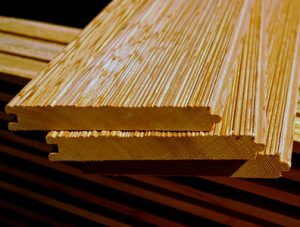 Clear Cedar 1×6 tongue and groove solid cedar boards, various lengths. Unfortunately, we cannot produce flat plywood panels in cedar plywood. This is because cedar plywood is manufactured with a very thin face veneer. We need at least a 1/8″ veneer face in order to mill the combed, or striated pattern into the panel. This is also the reason we use solid stock cedar. The solid board had no veneer, and therefore works out great! Further pricing information, and an interest form can be found here. Email additonal questions as well.